CYMA Payroll Software is used by restaurants and fast food franchise organizations nationwide for payroll and accounting processes. National franchises of Burger King, Taco Bell, Arby's, Whataburger, and more pay thousands of workers using CYMA's Franchise Payroll Sotware solution. Solutions offered by CYMA are ideal for organizations that process payroll for a multiple, mid-size, flexible staff who may work in a variety of locations. Powerful import and data entry options are built in for an ever changing worker pool and employee self-service can help to help manage employee requests. CYMA offers the payroll flexibility and easy data entry/capture for any restaurant or fast food franchise operation. Award Winning Customer Service: Call us; we'll pick up the phone every time. Your assigned CYMA consultant is there to help you at every step in the process. Download a no risk, 30 day trial copy of CYMA Payroll Software. 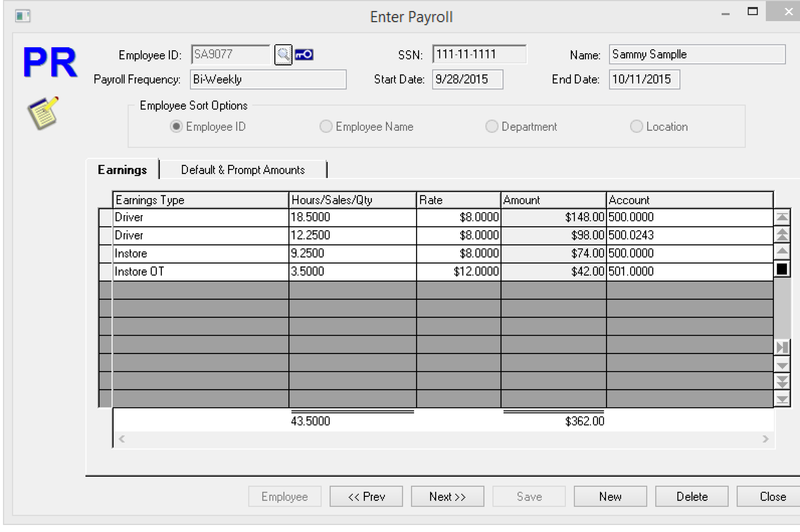 Contact CYMA at 800-292-2962 for a complete walkthrough and evaluation of your Payroll software needs.